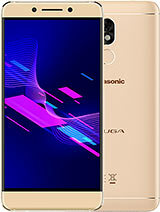 I brought this phone panasonic p11 2 months back. 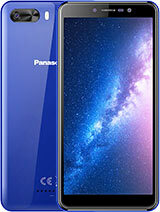 It is a very good phone, presented by Japanese company panasonic. it has fm player too.... gsmarena kindly update this. Not a good choice. 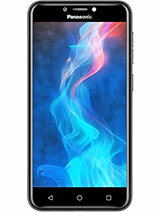 4.1 jellybean is lower than most of handsets. Video quality is not superior. 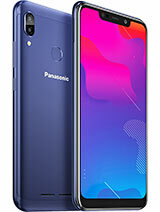 Which one is best Panasonic P11 Or Micromax Canvas 4? 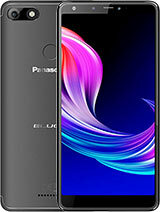 Which one best Panasonic P11 or Micromax Canvas 4? 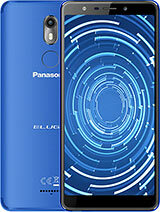 There is no available (Panasonic p11) in lots of Mobiles showroom (Universell, The mobile store, etc...). 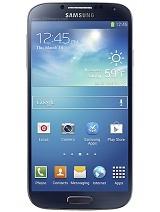 If any problem on this handset,, isn't it? 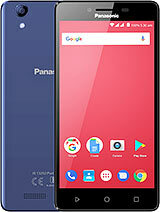 Is the kit-kat update for P11 expected? I don't think so. - Try to provide android updates, at least 1-2 updates. If you don't give importance to the above, difficult to survive. Sachin, 05 Dec 2013Has anyone of you observed this error with P11: When connected to PC thru USB, in PC we are ... moreU download and install mobogenie. That would solve all ur problems. Have been using it for last 2 months without any hassles. With the specs on offer, bigger battery was required. Needs full recharge almost daily. 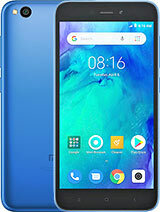 Accessories such as Screen guard / hard case not available at all which is a big disappointment. 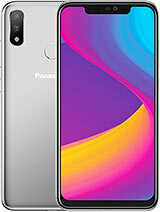 I going to buy this phone.help me guys .i will buy this phone ????? Has anyone of you observed this error with P11: When connected to PC thru USB, in PC we are not able to see P11 as connected, hence copying bulk photos which I had clicked on P11 to PC is a challenge. Have raised this with tech support. Hi plz help me. I've been using this phone for 1 and half months with out any issues.but recently it's showing "memory card removed unexpectedly" it s showing when I use internet. Switching off and on is not helping. I even tried SD card auto remount but of no avail. AnonD-202442, 18 Nov 2013Panasonic Japanese company with recycled Chinese materials for their phones ..Ah ,off course I... moreFor how many years are u working with Micromax? 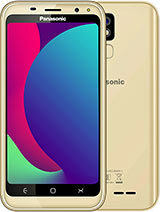 Veeru, 15 Oct 2013Friend tell me abt this phone & from where i can purchase it i mean i want the address of ... morePeople call MICROMAX ,karbonn ,celkon 'chor companies' because they rebrand Chinese brands and fool Indian customers with their specifications..Panasonic itself is into the same thing ..Their could be slight or negligible difference in the make and price ,which obviously will be slightly more as Panasonic always eyed bigger margins and turnover..
Total of 199 user reviews and opinions for Panasonic P11.